ESPN and Fox Sports broadcaster Dennis Farrell runs down the Royal Rumble. 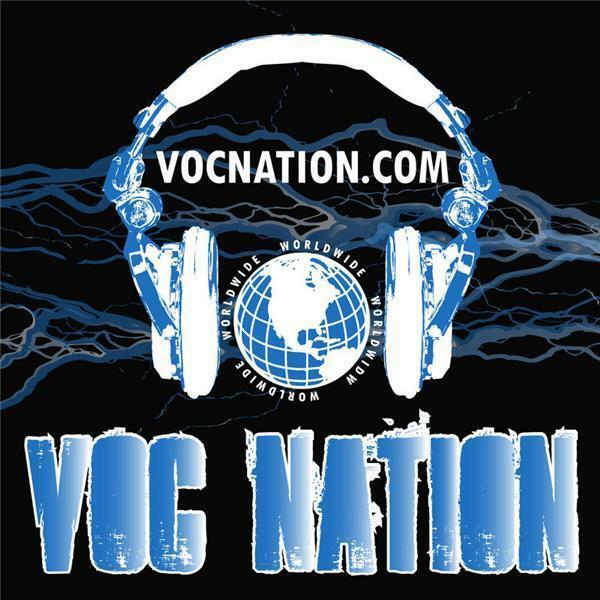 Welcome to VOC Nation! Worldwide!